I took aside a couple of hours to update my blogs and will continue after the lunchtime with cald calling and real estate listings. Usually when I do this, my ears are plugged in some beautiful music – house or hip-hop, meditation or motivational – strategy things. 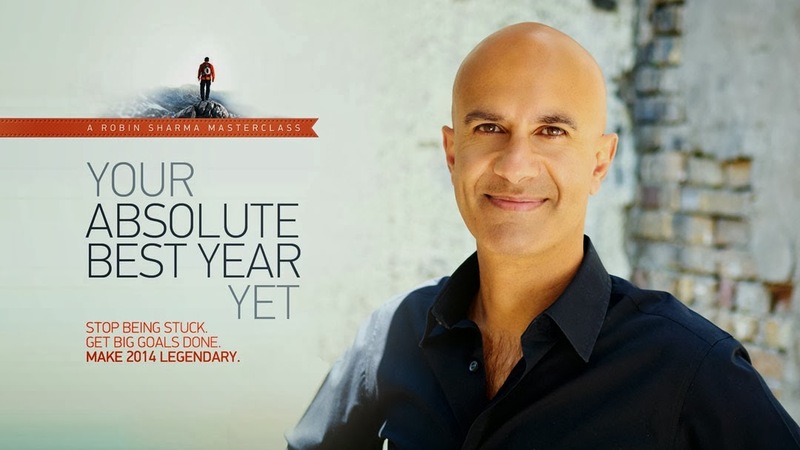 Today my ears are connected to a webinar by Robin Sharma – follow this link to view it, where he speaks about The 8 Threats To Be World Class and The Icon’s Decline. I have to say that one of my interests in listening this is to gain new insights about keeping the momentum and keeping myself together when things around seems to tear apart. It’s always a minset thing but … we just need to learn how to do it. I like how Robin name “Titans” succsessful people from every walk of life. But .. they are not just successful, they are outstanding. That’s why they are called Titans. 1. The threat of disbelief – if you follow my blog and my speaking gigs you already know how important are the beliefs in shaping our life in the direction we want or the opposite. 2. The threat of complexity – sometimes I like to live a really complex life but most of the time the KISS principle – keep it stupid simple should lead the way. 3. The threat of reaching good enough – I’ve been here many, many times, Tony Robbins call it the pressure cooker; when we reach a good enough level we stop acting at the same level as before and as a result – we simply fall. 5. The threat of distraction – we people, love shinny objects and I am guilty for indulging in this; let’s eliminate this threat; the lack of focus is the biggest enemy of success. 7. The threat of talent depletion – our talents are like muscles and we need to exercise them over and over again. 8. The threat of reputational deterioration – you know, a reputation built over 20 years can be destroyed in 5 minutes. Again, here is the link to the webinar.